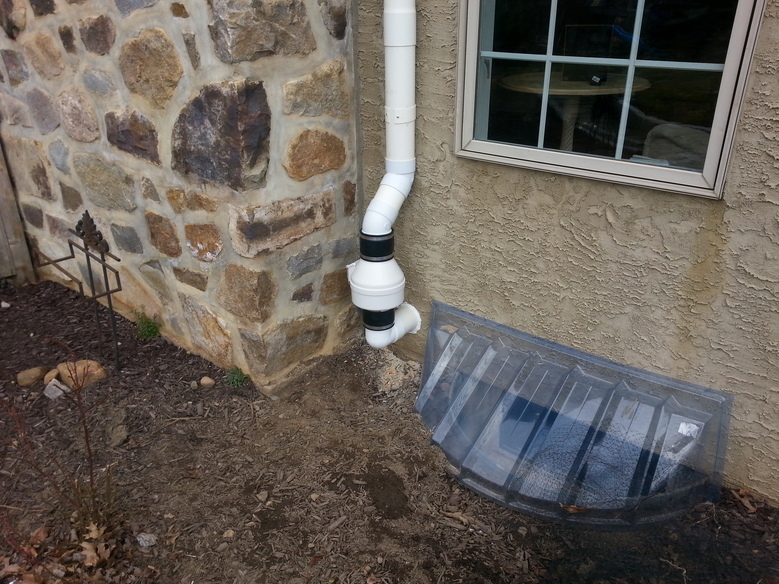 R&R Radon Reduction specializes in residential radon mitigation systems in Pennsylvania. 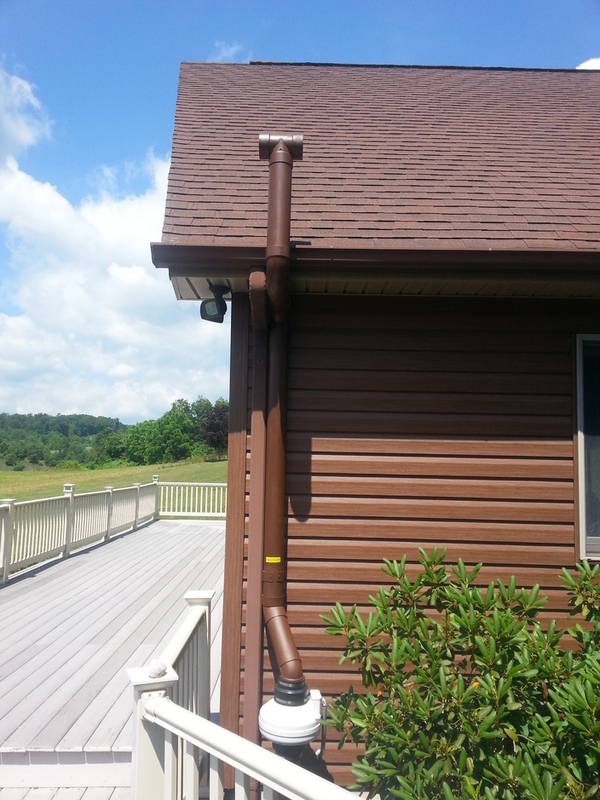 We offer competitive pricing on our radon mitigation systems. Our radon mitigation systems come with a 10 year limited performance warranty and a 5 year manufactures warrant on our fans. I have mitigated hundreds of Pennsylvania homes with success. 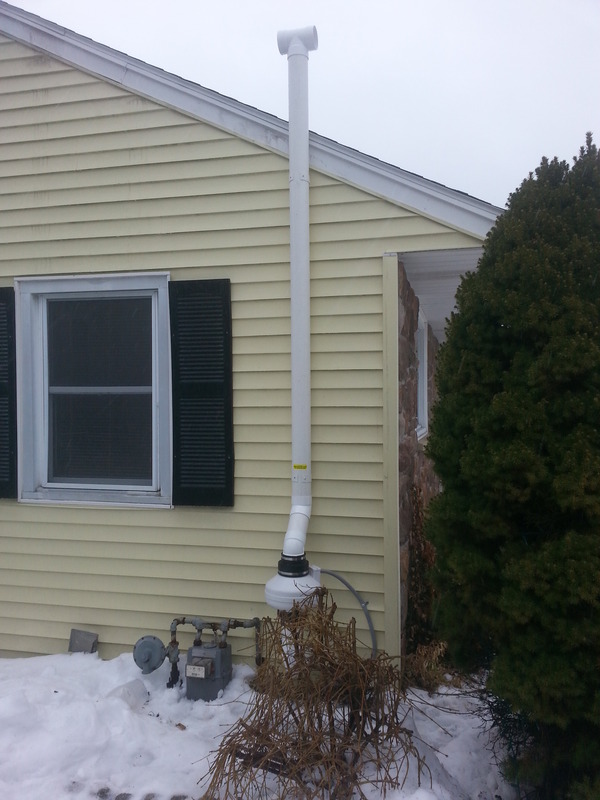 Our radon mitigation system installations prices will range from $500.00 to $1300.00 depending on the home. 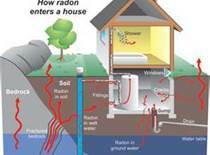 ​​You cant see, smell or taste radon But radon may be a problem in your Pennsylvania home. EPA claims a estimated 21,000 lung cancer death per year is do to radon gas exposure. R&R Radon Reduction can reduce indoor radon gas level up to 99% . Depending on the conditions in side the home. For prompt radon mitigation services contact R&R Radon Reduction today for a free no obligation price quote. We guarantee to reduce radon gas levels in your home. Our company is here to assist by providing radon remediation services at affordable prices.